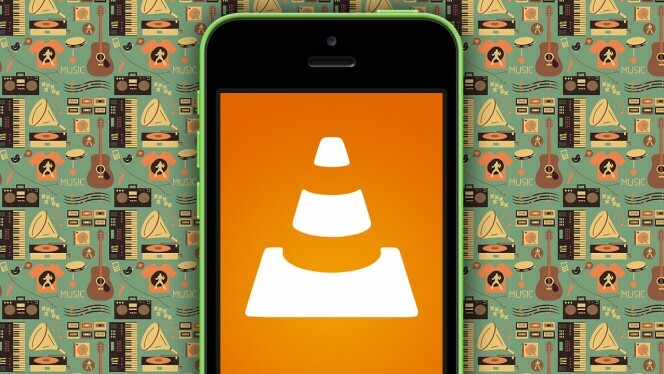 Rumored long output of VLC for Android, but it just never came. 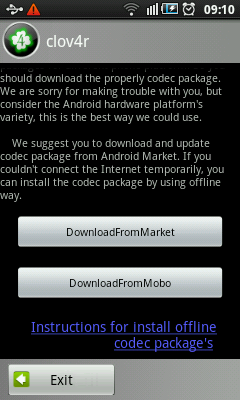 By the way I have gone through several players, the latter that has fallen into my Android is MoboPlayer. 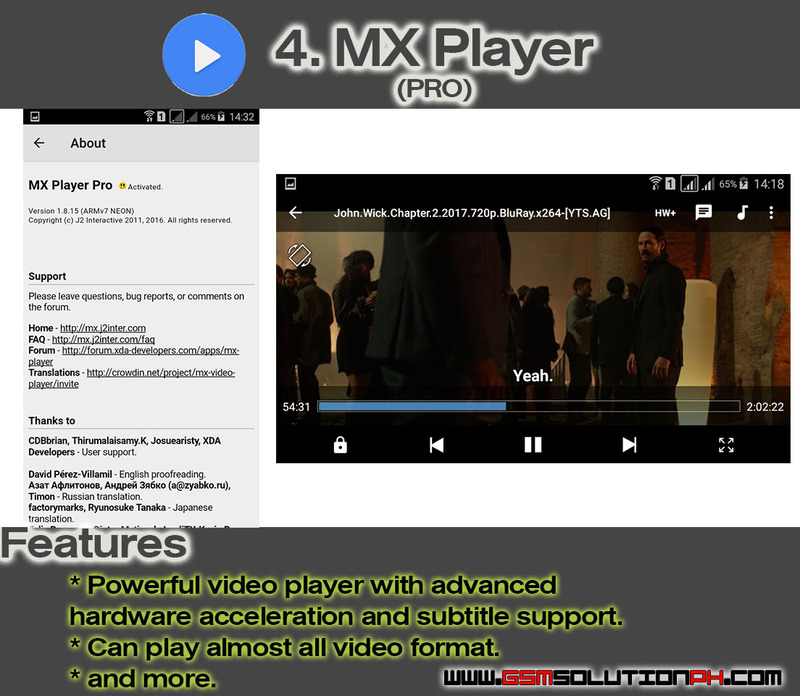 A free player available in the Android Market that allows to reproduce a great number of formats, including mp4, mov and mkv. 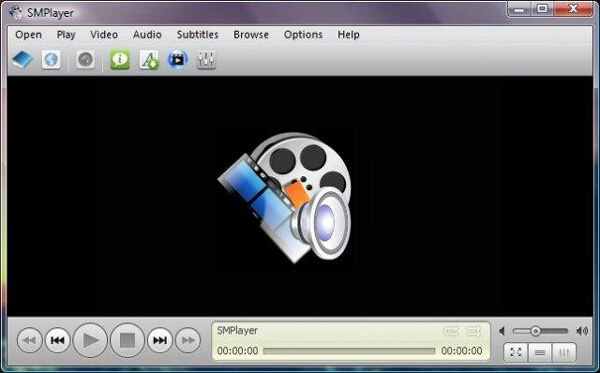 Of course, Divx without problem, and the best thing is that it allows the incorporation of subtitles and customization of fonts, colors, etc … something missed and I do not quite convincing in any of the above alternatives. 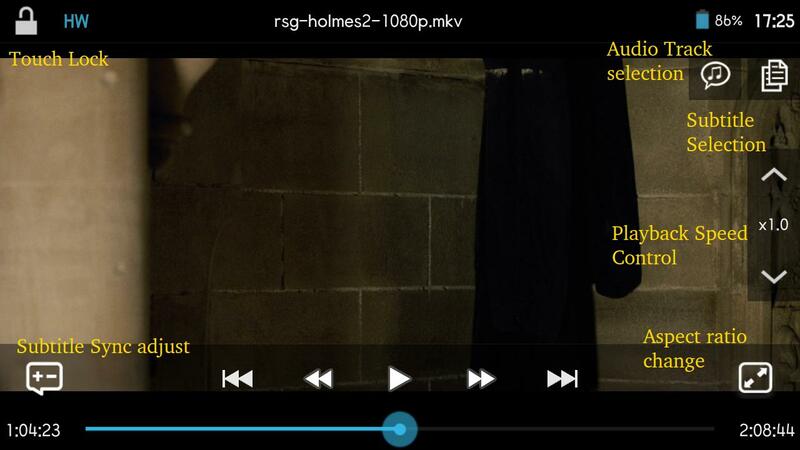 MoboPlayer is based on highly optimized Ffmpeg library to run on almost all Android devices. 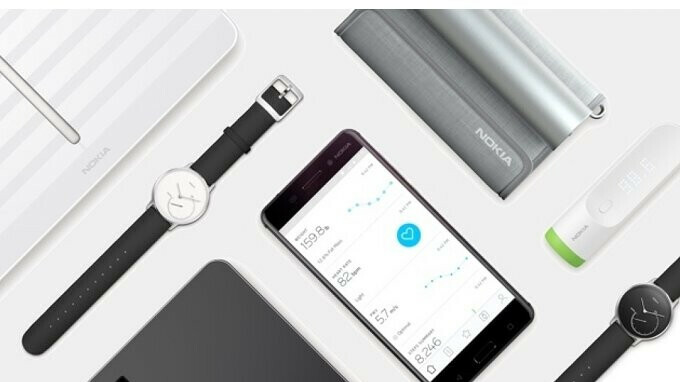 It is functional on Android 1.6 or later, they have optimized the CPU capacity to take advantage of the possibilities of the mobile. 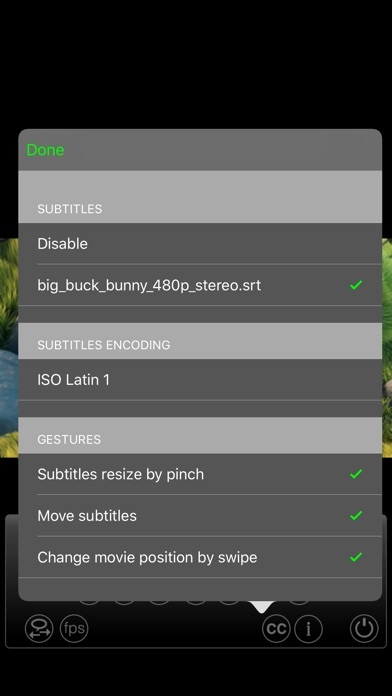 One of the improvements of MoboPlayer is the incorporation of the Multitouch capabilities of the smartphone. Thus it is possible to pause with a double click, adjust the volume and brightness or the advance of playback by moving your fingers on the screen. 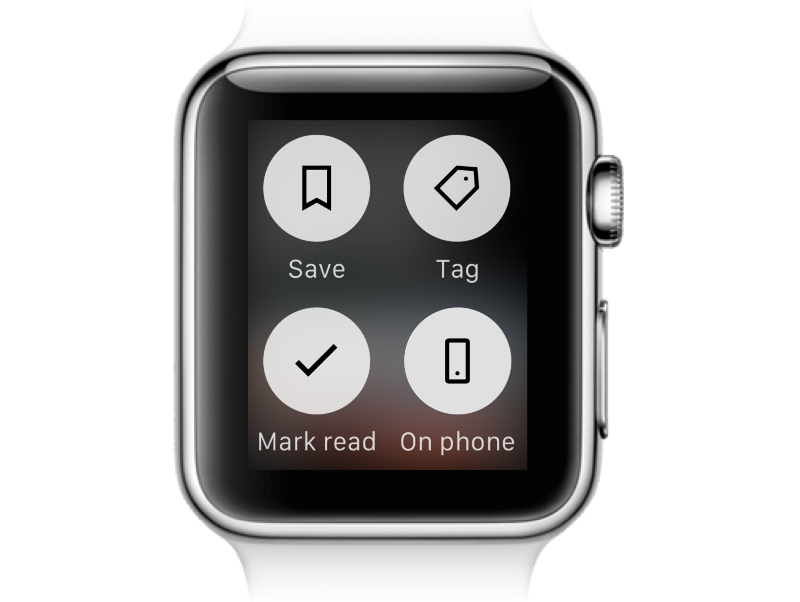 We can also lock the player to prevent that during playback touch accidentally. 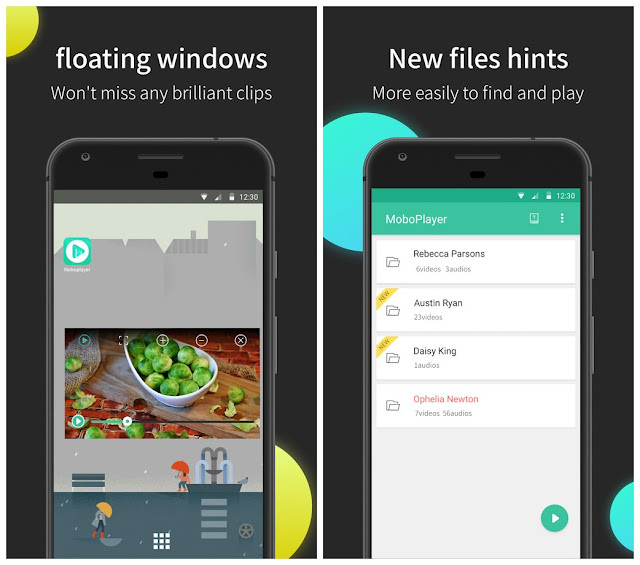 With MoboPlayer We can also create continuous playlist and different customization options. Using the HTTP and RTSP protocols we can access multimedia content apart from that we find browsing the archives of our Android.